Update: Warpaint had to cancel their tour and Sylvain Esso are playing instead. All info here. 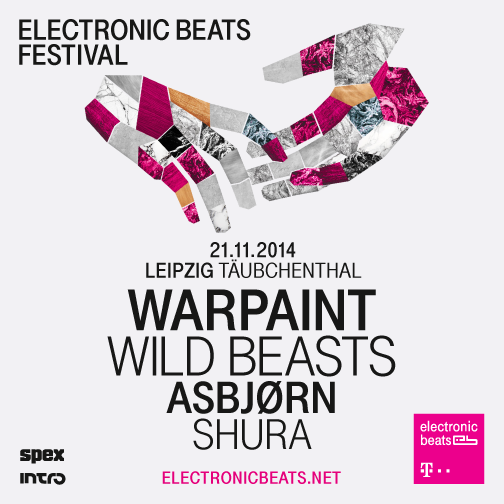 Big news for Electronic Beats fans in Germany’s Leipzig—we’re bringing EB Festival to you on November 21st! Here’s what we have in store for you . . .
American electro-pop outfit Sylvan Esso made a startling debut this year with an eponymous album on Partisan Records, and as such, make the perfect replacement for the dreamy psychedelia of Warpaint. 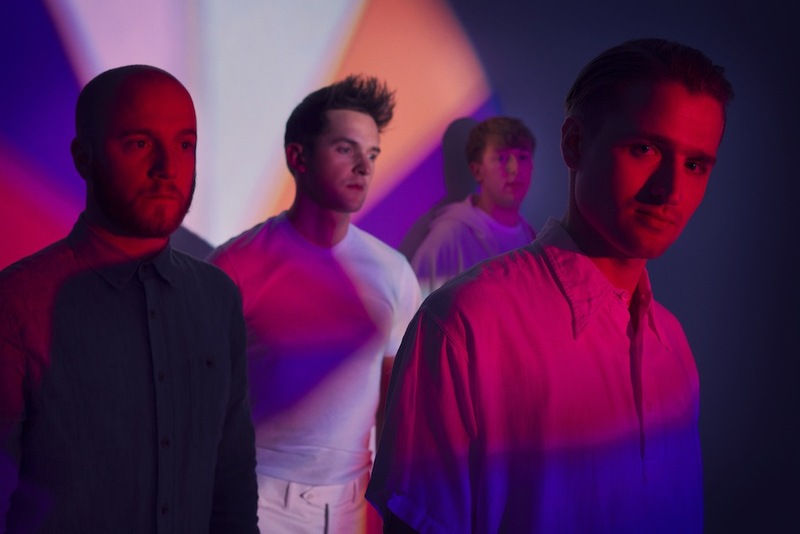 Wild Beasts flirt with genres themselves, but if we had to describe the output from these UK boys, we’d probably settle on “the kind of electronic pop you wish more people made, basically”. And we do mean basically—the sounds coming from Wild Beasts are spartan indeed, but crafted together so cleverly as to be imminently absorbing. The key here is in the emotion embedded in each lyric: Tom Fleming and Hayden Thorpe’s ping-ponging vocals not only play well together, they act as two parts of the same—weaving in and out together, telling stories of love, lust and life. Expect to be moved. 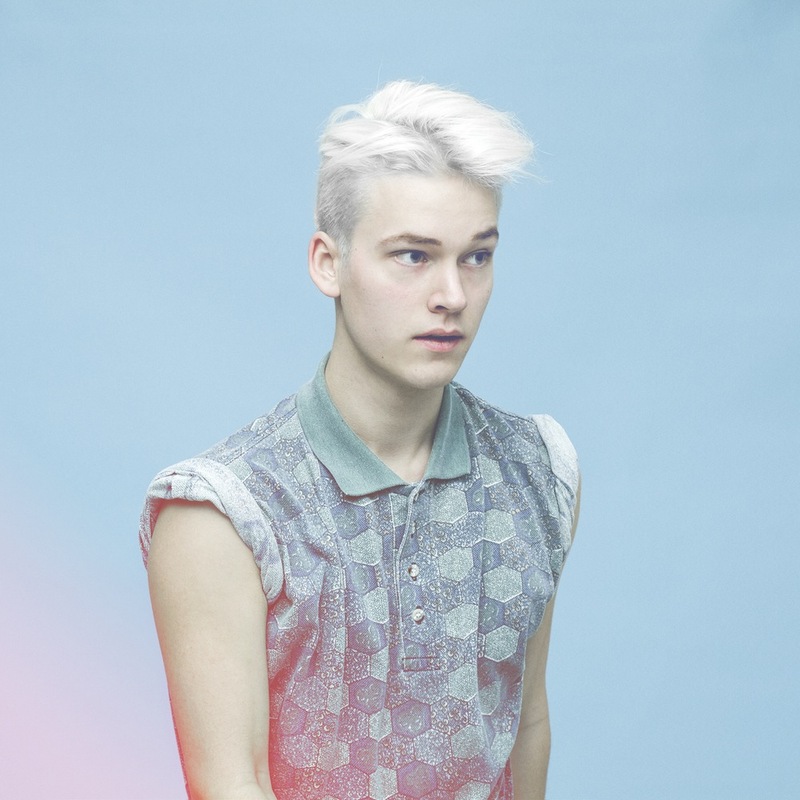 Denmark’s Asbjorn keeps his sound firmly rooted in poppy electronica, but it, too, rests high in the emotional spectrum. The use of organic instruments such as full string ensembles could be the reason, but it’s just as likely to be the amount of heart the young producer puts into his melodies. 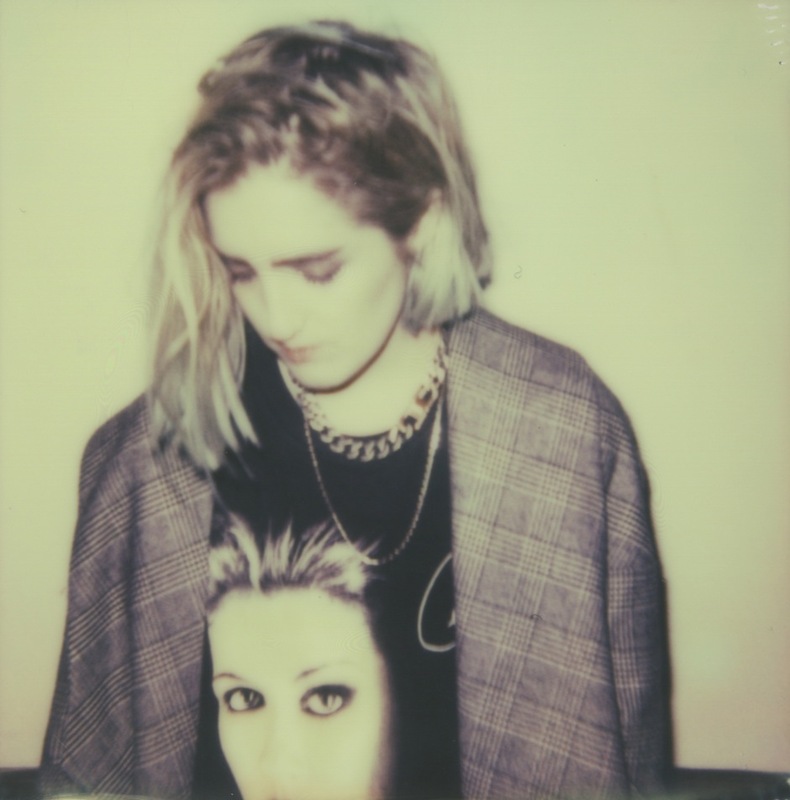 With her captivating stage performance, British/Russian singer Shura is the perfect addition to Asbjorn’s delicate compositions. Her recent single “Just Once” evokes the hazy, broken innocence of early nineties divas like Paula Abdul and has seen her drawing comparisons to the impeccable Blood Orange. Turn the lights down low . . . this EB Festival is for lovers. Want to do start your own party with a homemade 808 bass drum? Join our 808 workshop on Thursday with Leipzig’s LeafAudio! It all goes down in Leipzig’s Täubchenthal. Tickets are on sale now. Tweeting/Instagramming/electronic telepathizing? Hashtag #ElectronicBeats.